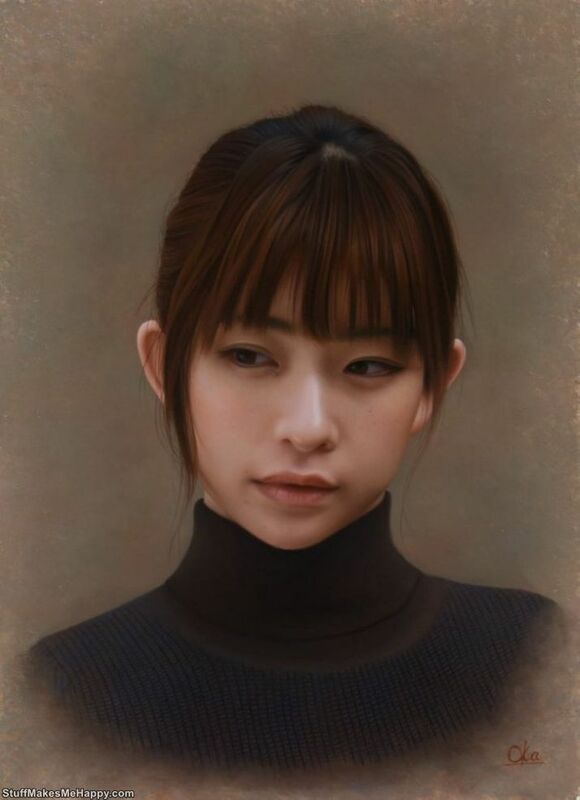 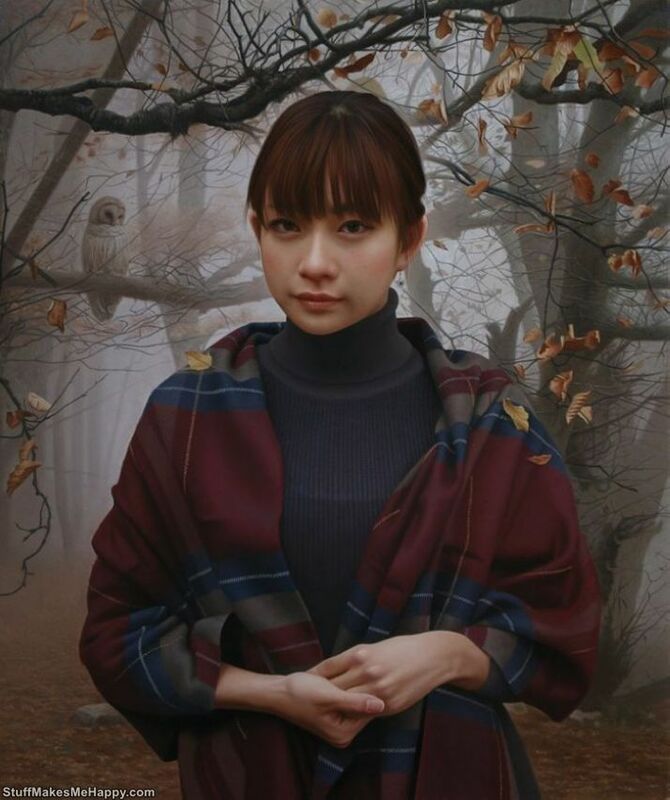 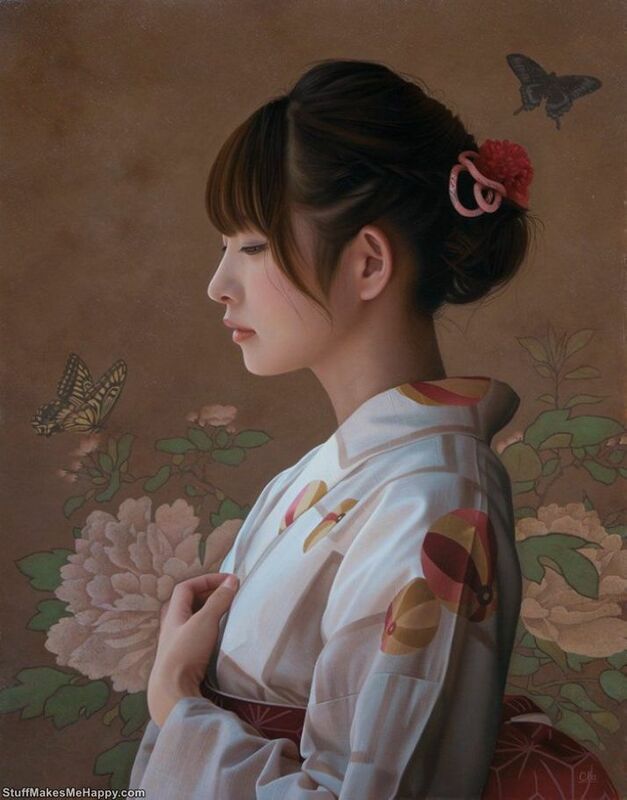 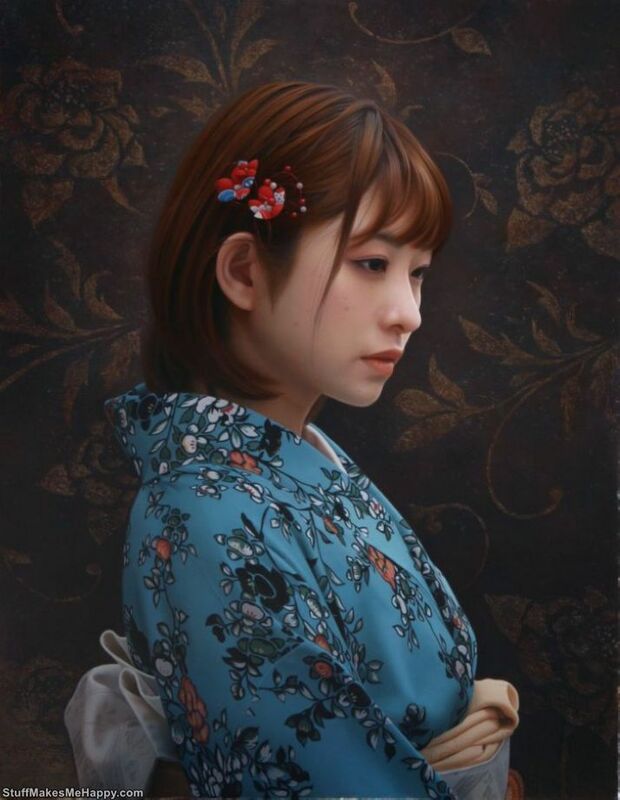 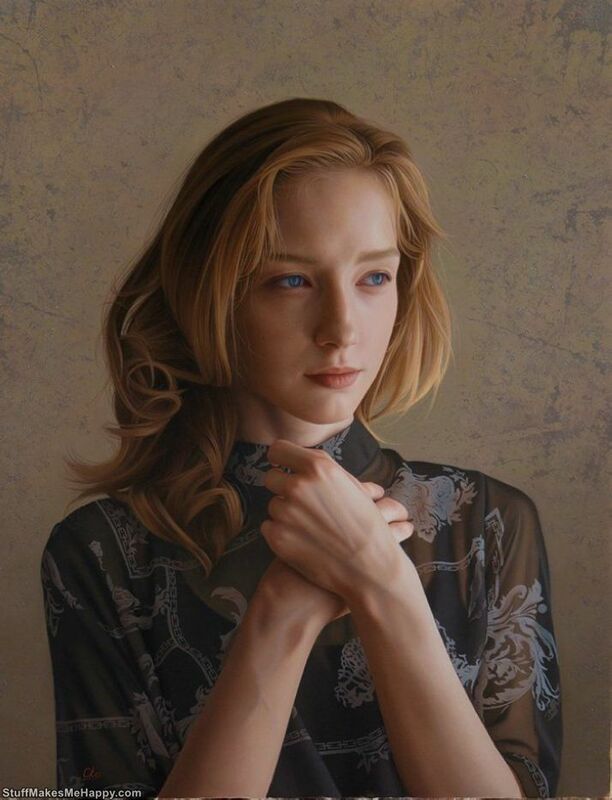 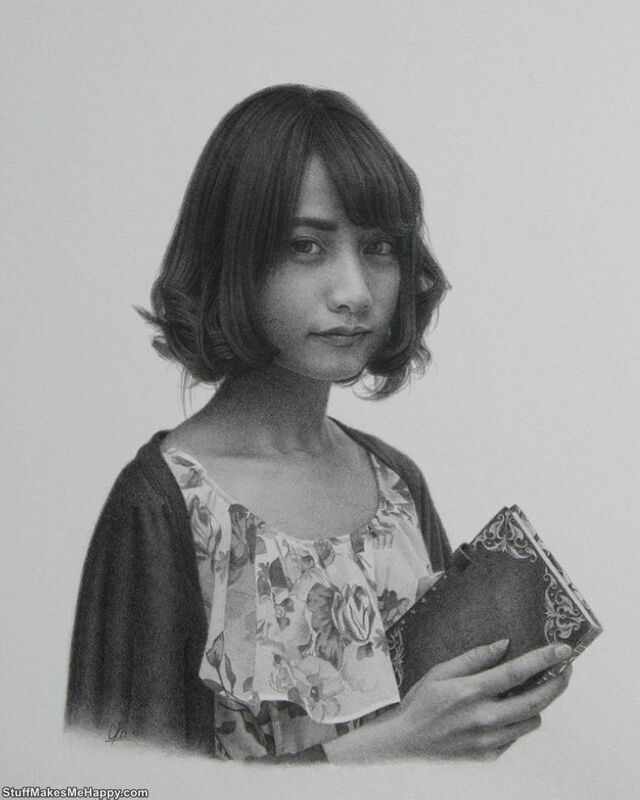 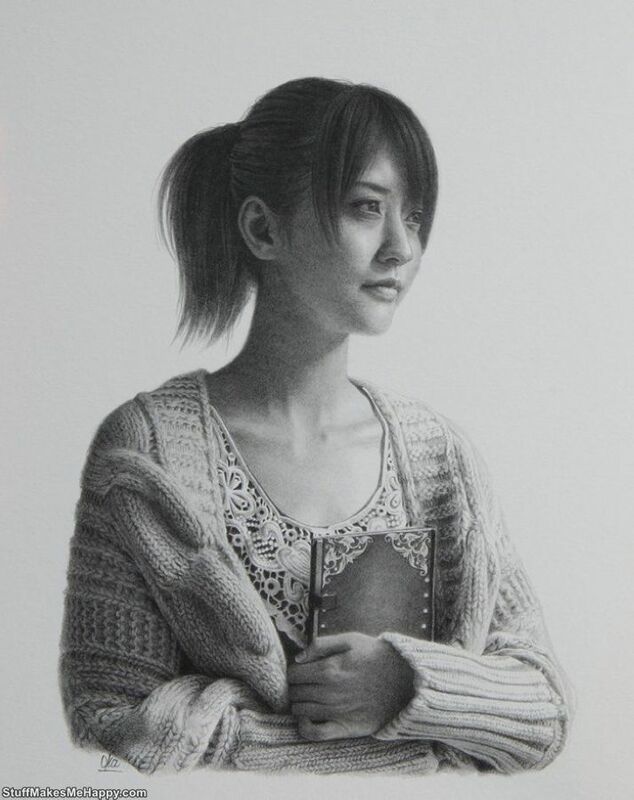 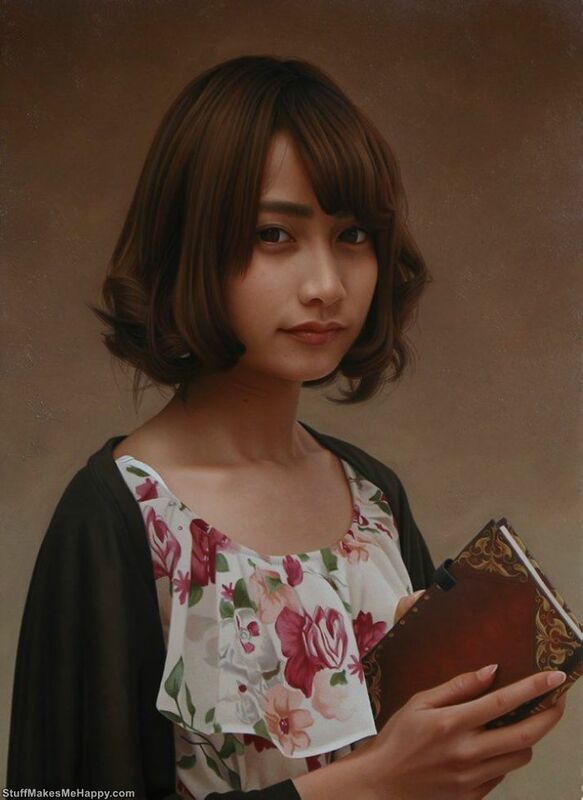 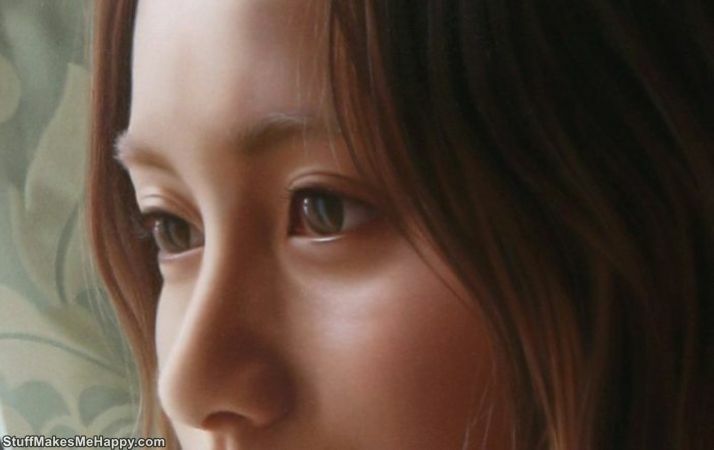 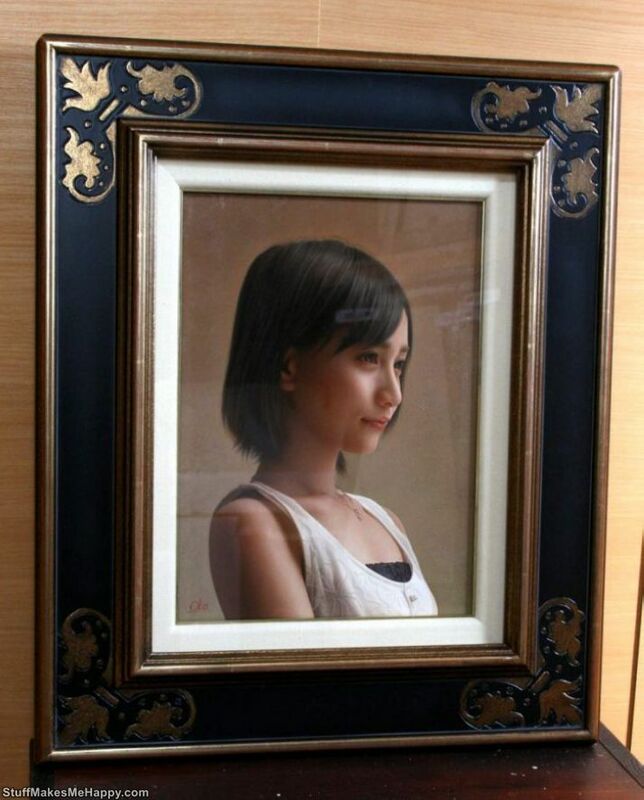 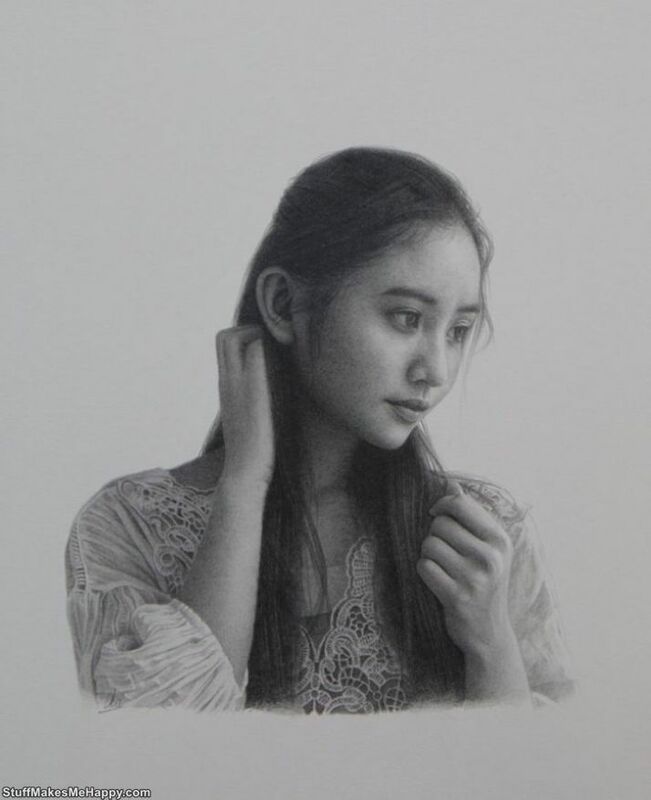 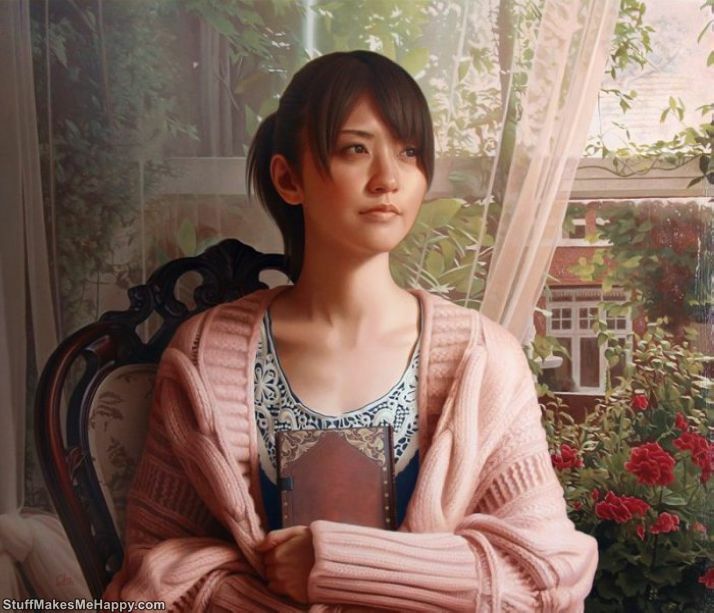 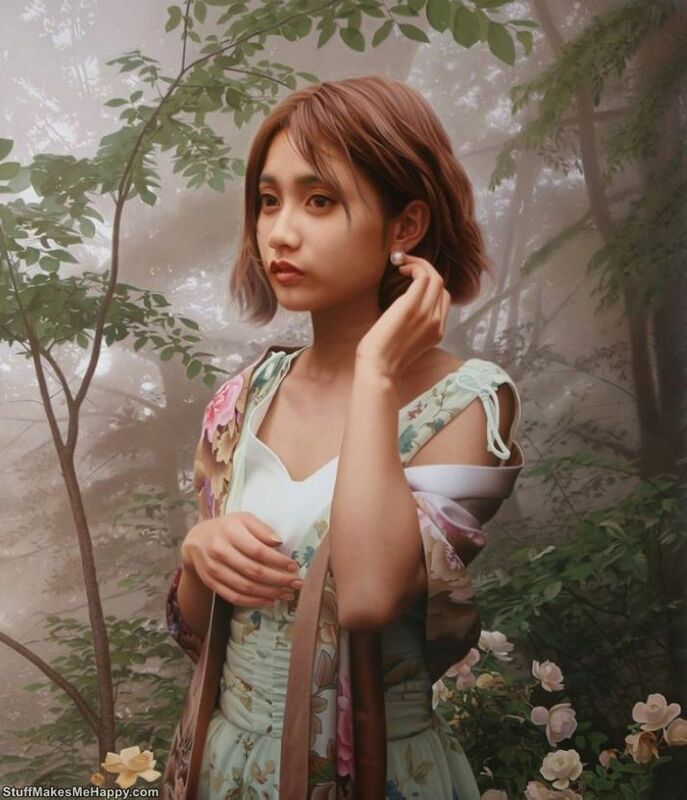 Japanese artist Yasutomo Oki manages to create incredibly realistic portraits of beautiful girls using ordinary art supplies. 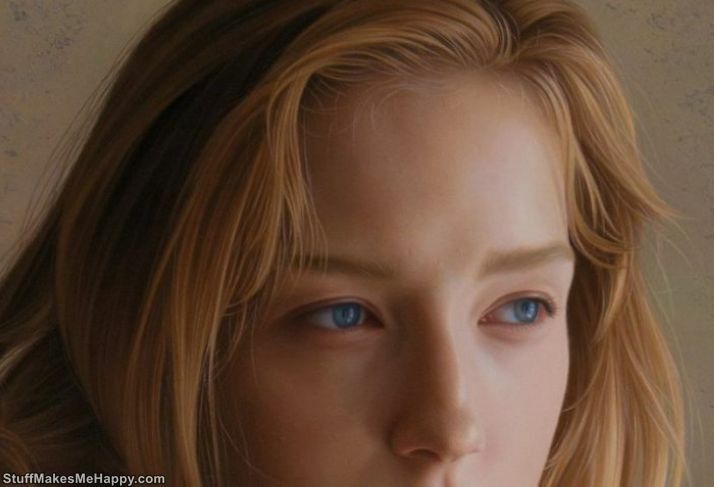 Your attention has presented a selection of amazing masterpieces of the 34-year-old artist. 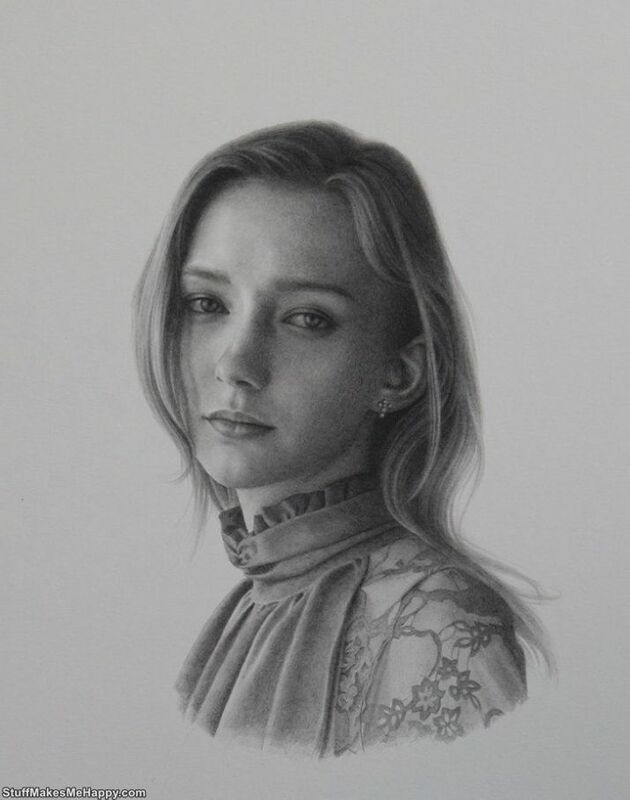 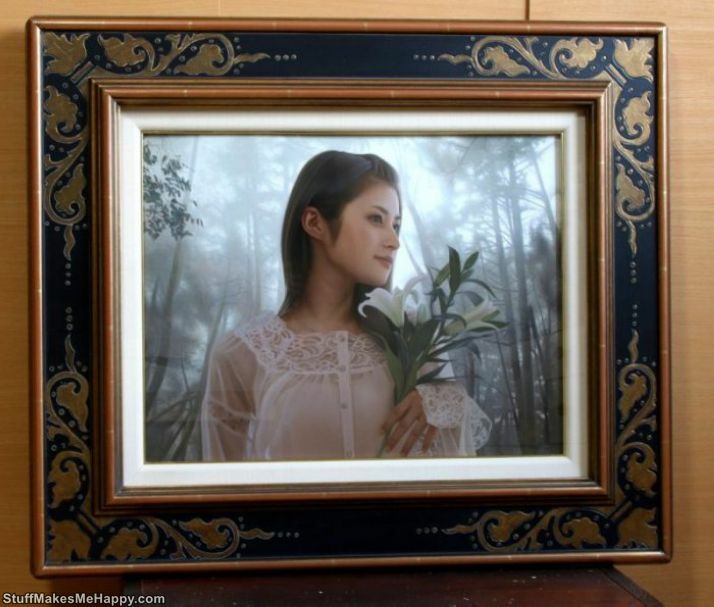 We are sure these incredibly amazing portraits of girls will make you say awesome.